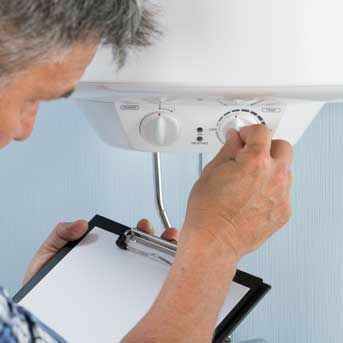 At Rd Plumbing we can be relied on for fast boiler breakdown repairs, domestic gas and oil services and central heating installations, we are specialist engineers of central heating and hot water systems. 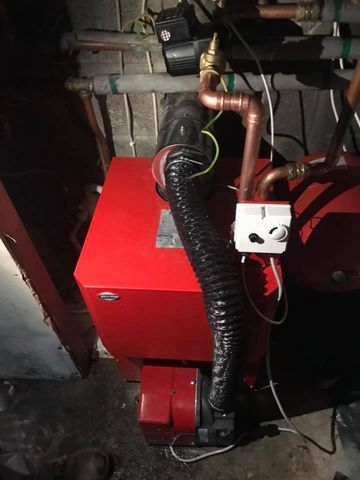 We work with all makes and models of boilers for annual services, boiler repairs, parts replacement and new boiler installations. 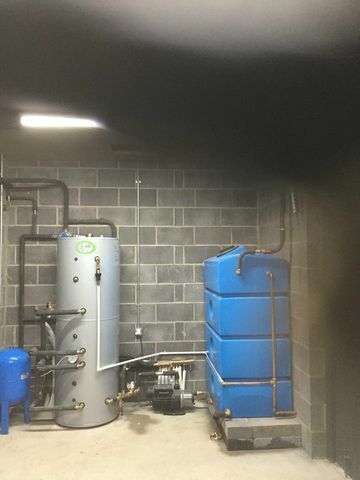 To discuss the requirements of your boiler or heating system, get in contact with RD Plumbing today. 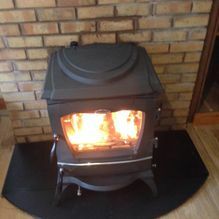 At RD Plumbing we have professionally trained staff that have the ability to install any stove of any size. 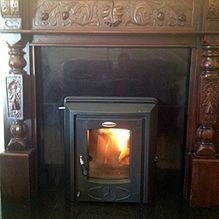 We use top quality brands and. 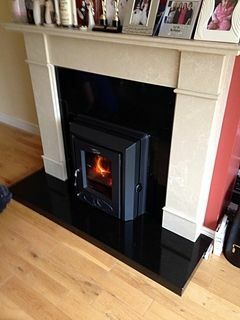 With all of our stove installations, we will meet with you for an initial visit to your property to discuss your requirements in detail. 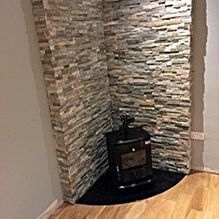 We will then provide you with a FREE no obligation quotation with all the information you need to know before you decide to give us the job, we pride ourselves that all of our fittings are installed using long lasting connections and adhere to the stringent building regulations with a minimum amount of disruption to the rest of the house. 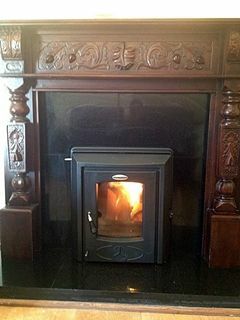 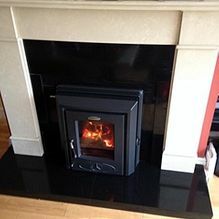 As with all our work, we provide a guarantee on stove installations. 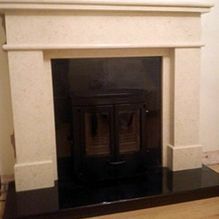 We guarantee our labour and supply full manufacturers’ warranties on all the products we supply. 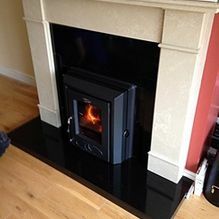 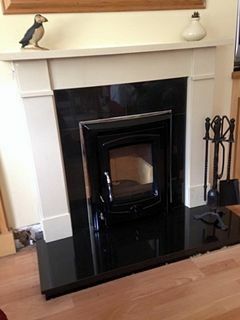 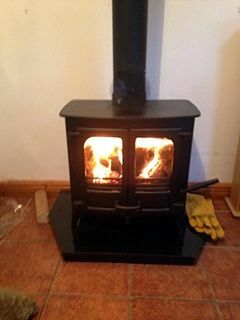 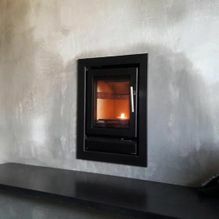 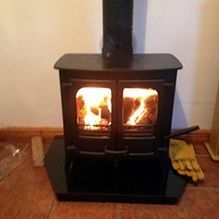 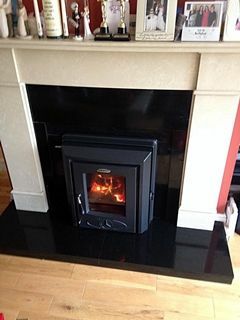 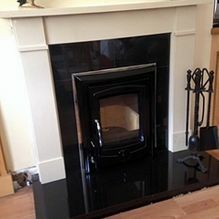 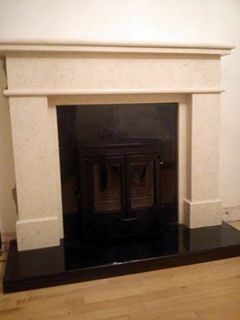 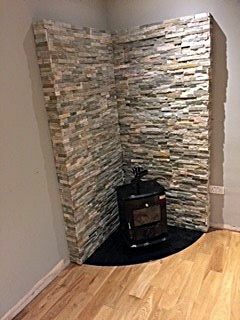 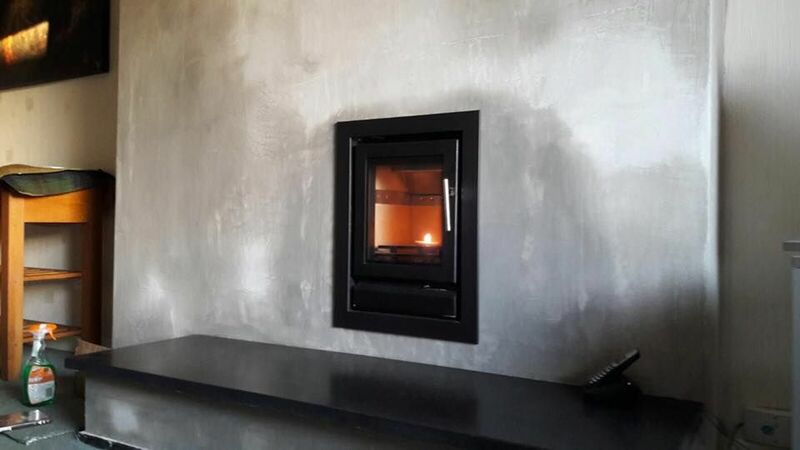 Our team carry out all aspects of a fitting the stove, such as ripping out of an existing fireplace to install the new stove and fireplace if needed, we can also disconnect your gas fire if you have one. 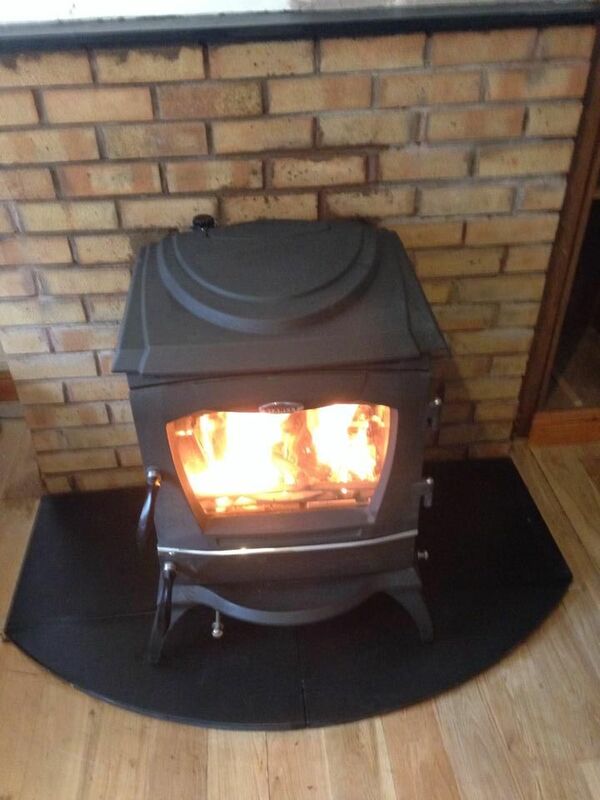 For more information on our comprehensive stove installation service, get in contact with RD Plumbing today.